Garybuie is a place to relax and enjoy whether it's just for one night or longer! 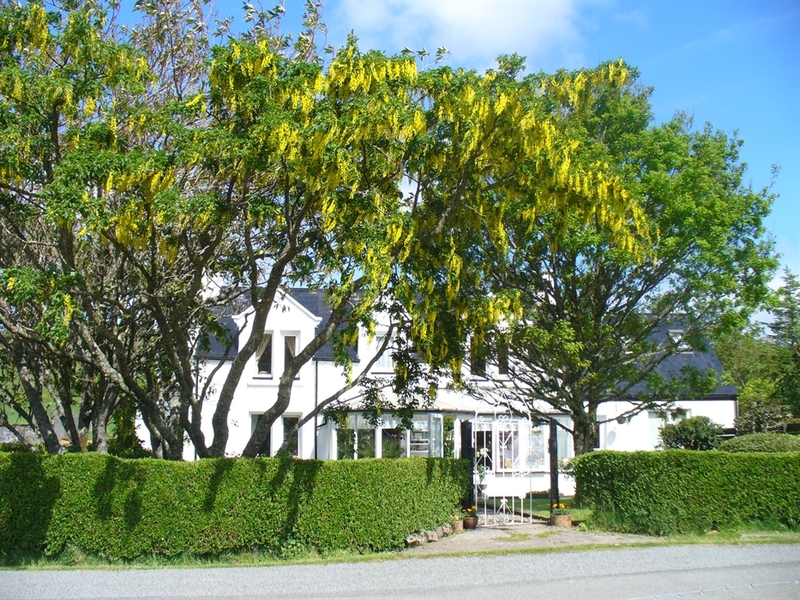 Comfortable, spacious and well appointed rooms within a traditional croft house. Glenhinnisdal is a scenic and tranquil glen with superb views. Enjoy a breakfast of high quality ingredients in the conservatory and feel free to introduce yourselves to our chickens and cats!! Easy access to the local hills or a host of attractions/activities around Skye. Sorry no children under 5 years. Go to our website, see above, for more information and special deals.